UNISON’s Women’s Committee – From Here to Equality! UNISON is one of the UK's largest trade unions serving more than 1.3 million members. We represent 40,000 members in Northern Ireland. Our members are full time and part time staff who provide public services, although they may be employed in both the public and private sectors. 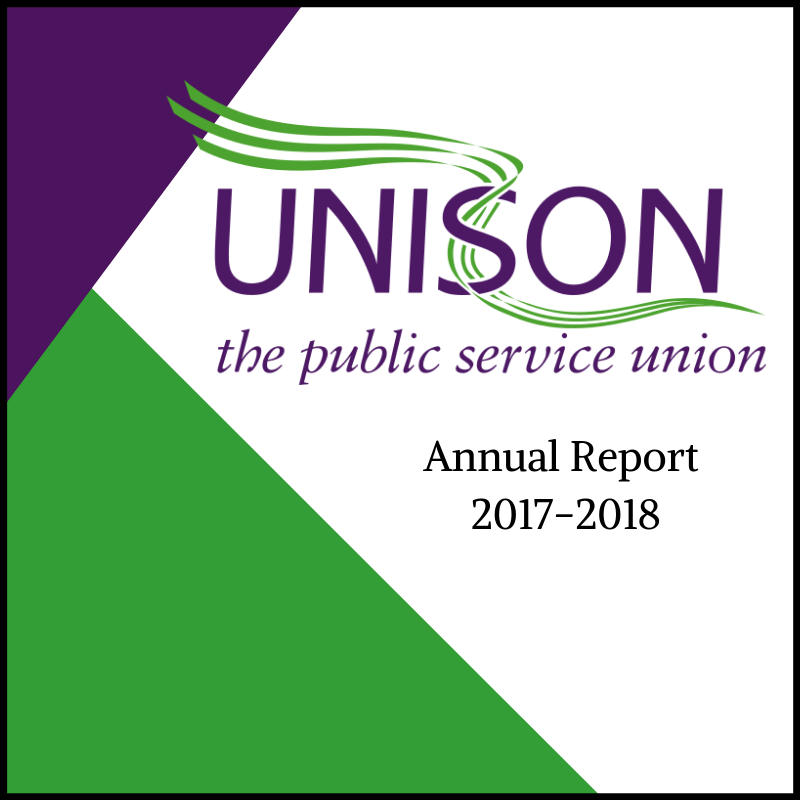 You can read our Annual Report for 2017/2018 here. 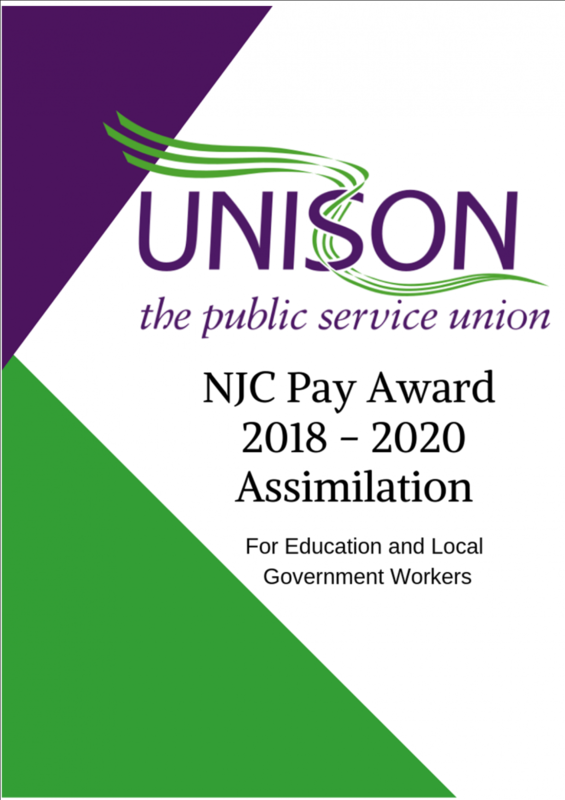 Download the UNISON guide to the new NJC Pay Offer here. The leaflet outlines the proposed new pay scales and gives information on SCP scales by job title. 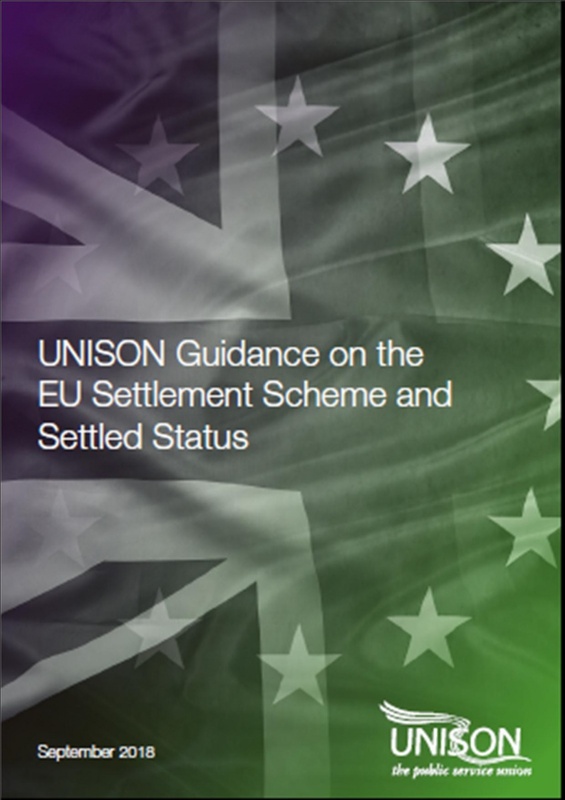 UNISON has launched guidance for individual EU members and branches on the new settled status requirements for those who wish to continue living in the UK after its exit from the European Union. Former UNISON President Margaret McKee chose Rosemount House as her presidential project for 2017 – 2018. Rosemount House is a residential home setup for homeless men, suffering with alcohol addiction, drug addiction and mental health problems. Their unique approach provides a long-term rehabilitation programme for residents. Watch the film and find out why Rosemount House is so close to Margaret’s heart.